The Excuses Do Not Burn Calories Women’s Racerback Tank Top is soft, lightweight, and form-fitting with a flattering cut and raw edge seams for an edgy touch. 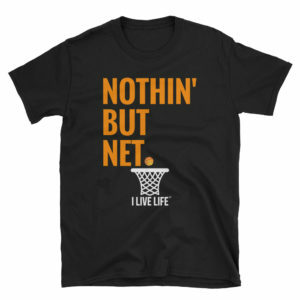 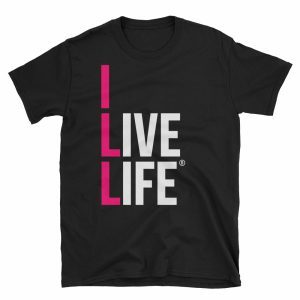 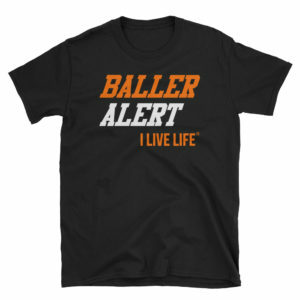 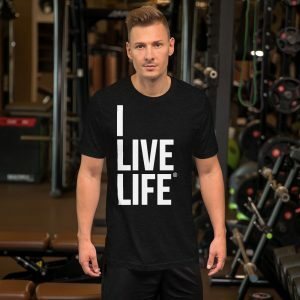 I Live Life womens clothing is the essential Birthday gift for her! 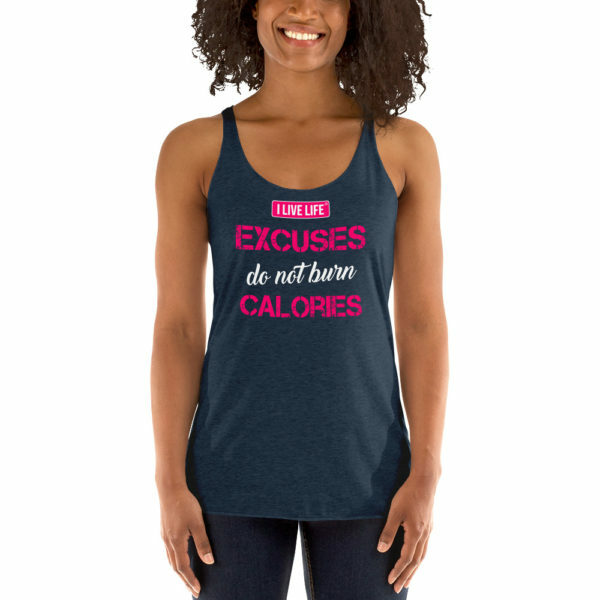 Perfect for the strong women who love cute workout tanks for women by your favorite lifestyle brand! Live life to the fullest in the racerback for a fit girl and workout in style in this triblend tank top!